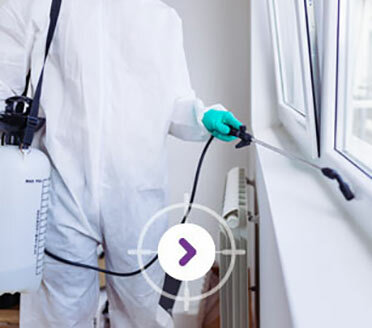 PEST CONTROL IN Hounslow TW4 Call us any time during the day or night for fast response Pest Control in West London On Time 24 Hour Emergency Pest Control Services in Hounslow TW4 are also available 7 days a week throughout West London. 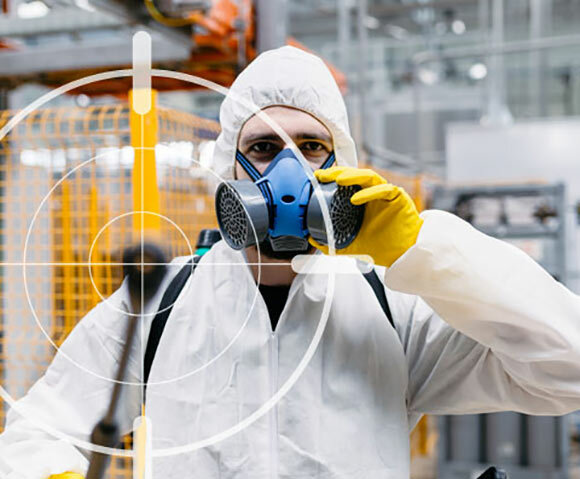 Our 24 hr pest controllers in Hounslow TW4 work to the strictest of British Industry Standards and guarantee humane pest control methods for all levels of infestation. Get in touch for a fast-response service and one of our 24 hour emergency pest controllers in West London will visit your property fully-equipped to solve your pest problems. 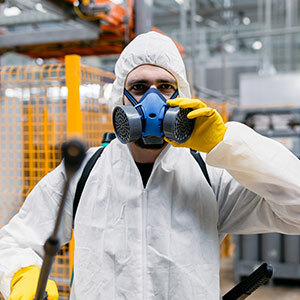 We know all there is to know about how to get rid of pests, from birds to bees, and always include professional 24 hour property cleaning services for contaminated areas and areas which present a risk to human health. Get in touch with our pest control team in Hounslow TW4 for 24 hour guidance and request expert advice for any of the following 24 hour emergency pest control services – listed below. We offer expert pest control services in Hounslow TW4 for Wasps, Bees, Flies, Moths and Drain Flies. We work with residential & commercial properties in West London to get rid of Flying Insect infestations, and to prevent future infestations developing. Contact our team of 24 hour pest controllers in Hounslow TW4 for long-term solutions on how to get rid of flying insects from your house or business premises. 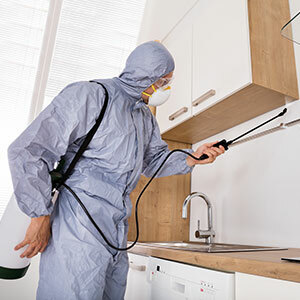 We offer expert guidance on the best Pest Control Treatments in Hounslow TW4 for Crawling Insects, including Ants, Beetles, Bed Bugs, Cockroaches, Fleas, Spiders, Silverfish and Woodworm. 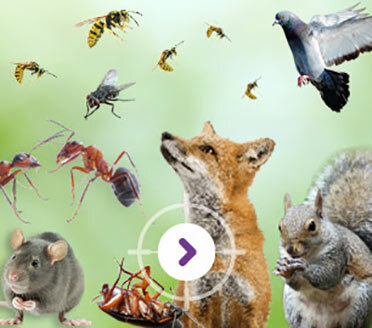 On Time Pest Control specialises in delivering the best Bird Control methods in Hounslow TW4 and includes a no-quibble guarantee with every Bird Proofing Service in West London. Are Pigeons, Gulls, Swallows or Parakeets becoming a nuisance at your house of commercial property? Get in touch with our team of Rodent Controllers in Hounslow TW4 for the best Rodent Control Services available 24/7 throughout West London. 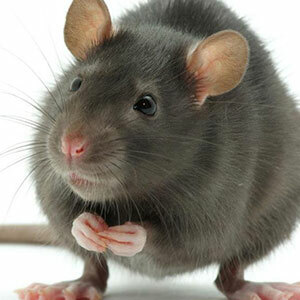 On Time Pest Control offers Rodent Proofing and Drainage Clean and Repair Services throughout Hounslow TW4 and will help you get rid of Rat, Mouse and Squirrel infestations for the long-term. Our Fox Controllers in Hounslow TW4 are available to install humane Fox Traps & Wire Mesh Fox Proof Fences for houses and commercial buildings throughout West London. Contact our team of 24 hour Fox Controllers in Hounslow TW4 for long-term solutions on how to get rid of Foxes from your premises. Our 24 hour Pest Control & House Cleaning Services are also available for commercial business premises in Hounslow TW4 24/7. 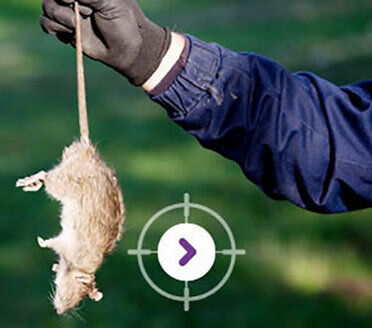 On Time Pest Waste Disposal offers a range of 24 hour Pest Control Services in Hounslow TW4 including dead animal removal and carcass disposal. Have you noticed a nasty smell wafting in through your windows at home? Have you arrived at your office to find a dead bird on your doorstep? Our team of 24 hour pest controllers in Hounslow TW4 will arrive to deliver a quick and discreet animal carcass removal service guaranteed to reduce risk of contamination, prevent future pest infestations, and eliminate harmful bacteria. 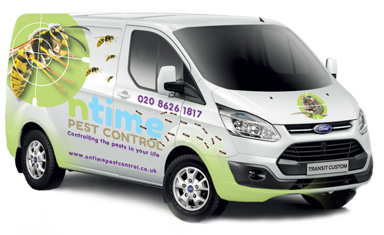 On Time Pest Control works with private landlords and AirBnB hosts in Hounslow TW4 and throughout West London. 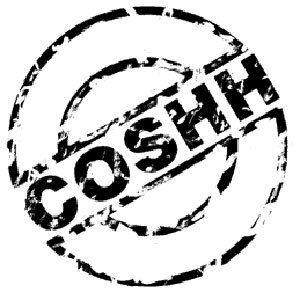 We offer a free and discreet 24 Hour Emergency Pest Control Survey in West London to help you establish the best pest control treatments for your property using safe and COSHH-approved pest control methods. We will treat your call with urgency and provide same-day emergency pest control services anywhere in or around Hounslow TW4 24 hours a day, 7 days a week.